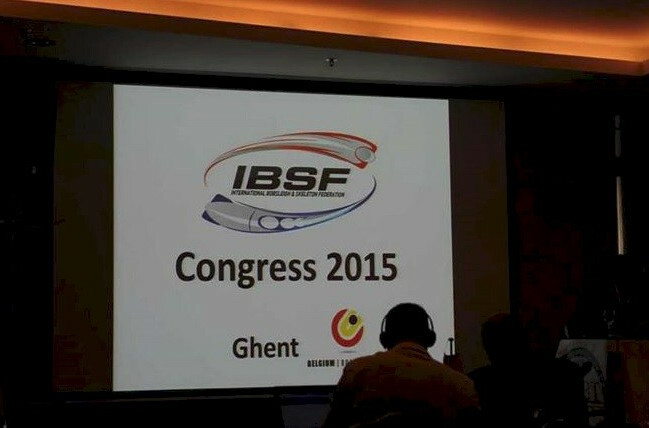 Members of the International Bobsleigh and Skeleton Federation (IBSF) have unanimously approved a change in the organisation’s name following their annual Congress in Ghent. The world governing body had previously been called the FIBT - Fédération Internationale de Bobsleigh et de Tobogganing - but they will now be known as IBSF. The design of a new logo was also successfully passed at the Congress to reflect the change in name. “The new logo is modern and dynamic and represents both of our sports,” IBSF President Ivo Ferriani said. During what proved to be an eventful meeting in the Belgian city, the IBSF announced that the 2019 Bobsleigh and Skeleton World Championships will be held in the Canadian resort of Whistler. The Whistler Sliding Center played host to both skeleton and bobsleigh competitions at the 2010 Winter Olympic Games in Vancouver and the town beat off competition from Altenberg, Germany by a narrow one vote margin to land the event after St Moritz in Switzerland was eliminated in the first round. Canada last hosted the Championships in 2005. It was also announced at the Congress that Romania will stage an IBSF competition for the first time as Mamaia, located north of Constanta, will play host to next year’s Bobsleigh and Skeleton World Push Championships. 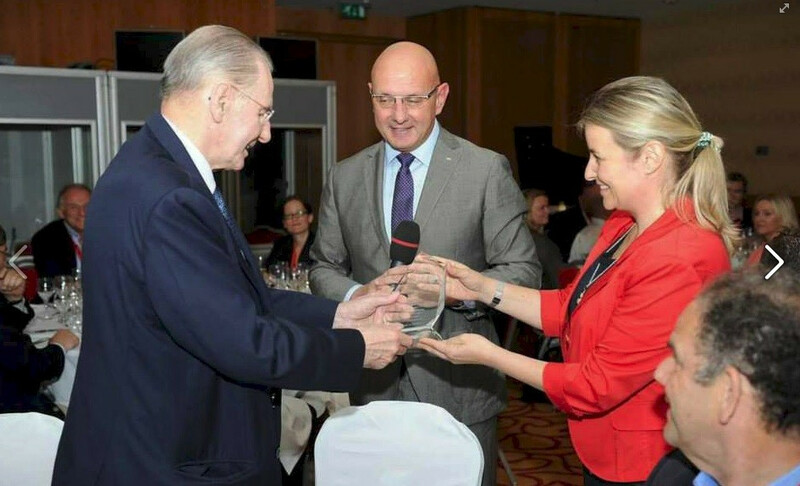 The Congress itself attracted a host of leading names with International Olympic Committee Honorary Lifetime President Jacques Rogge, who led the organisation from 2001 to 2013, was guest of honour at the official dinner. Rogge, a resident of Ghent, was joined by hosts Belgian Bobsleigh and Skeleton Federation and President Ferriani, as well as delegates from 38 National Federations. “I am thankful for what this Federation gave to the Olympic Games,” the 73-year-old said.